Do you need to work on flexibility and balance? Then maybe you should try yoga. 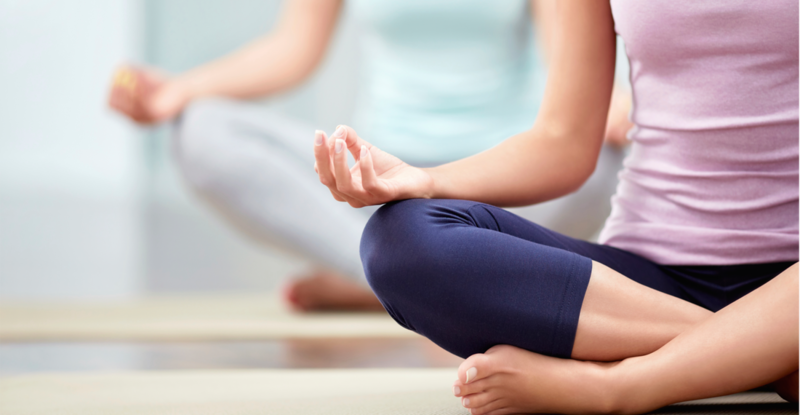 Yoga is being offered every Monday evening at 5 p.m. for Chair Yoga and 6:30 p.m. for beginner/Vinyasa yoga Flow. These two classes give you the opportunity to stretch out all your muscles and work on the benefits of a yoga practice. Chair Yoga may be the class for you if you want to avoid getting up and down off of the mat. It will work on balance and mobility. If you want to challenge yourself, the 6:30 p.m. class will offer everything to start a slow flow. The benefits of doing yoga are endless. All classes are donation based. If Monday is a holiday, contact the church office for any change in schedule.